With professional hair care and styling. With a licensed massage therapist. Where you can truly take care of yourself. 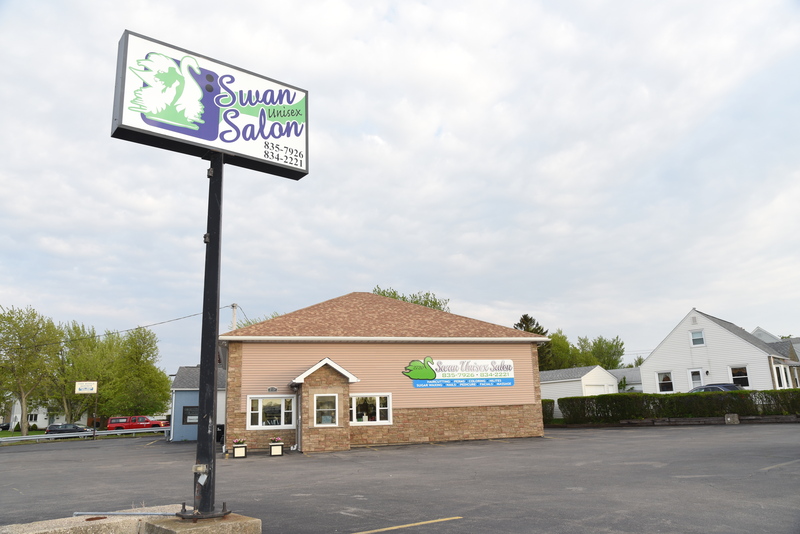 Swan Unisex Salon has been serving the Tonawanda area since 2003. 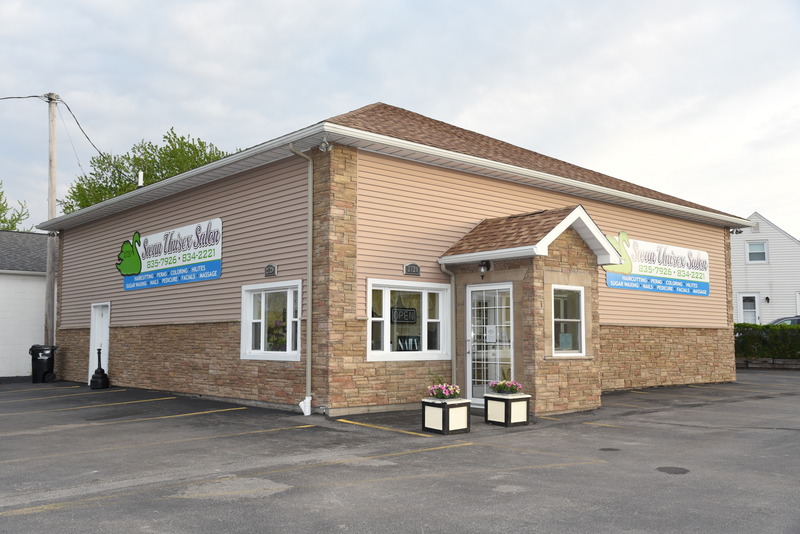 We have been at our current location for over 6 years and are conveniently located on Eggert Rd. just south of Brighton Rd. We are a friendly neighborhood salon dedicated to you, our client. 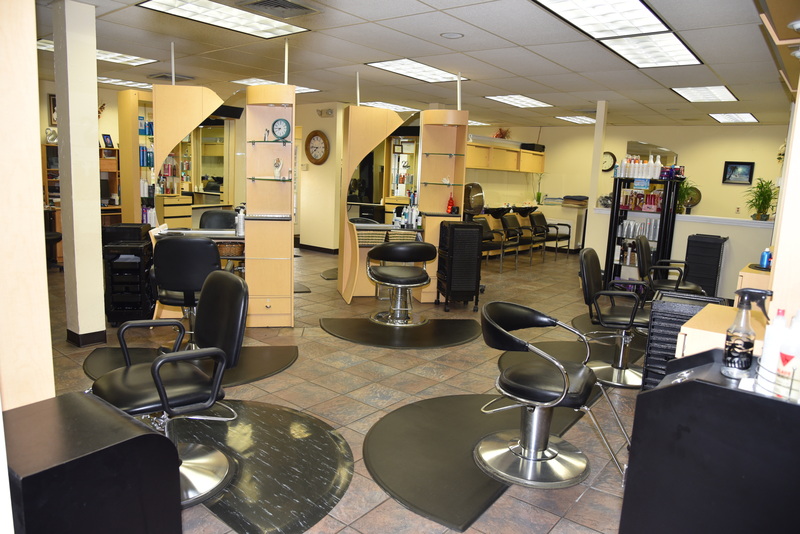 Our salon has over 2100 square feet of space allowing us to offer you a wide variety of hair and spa services. We cater to Bridal parties with the latest trends to make everyone feel special on this important day. We also offer gift cards of any denomination.We do serve walk-­ins on a space ­available basis. Call us for questions or to book an appointment. 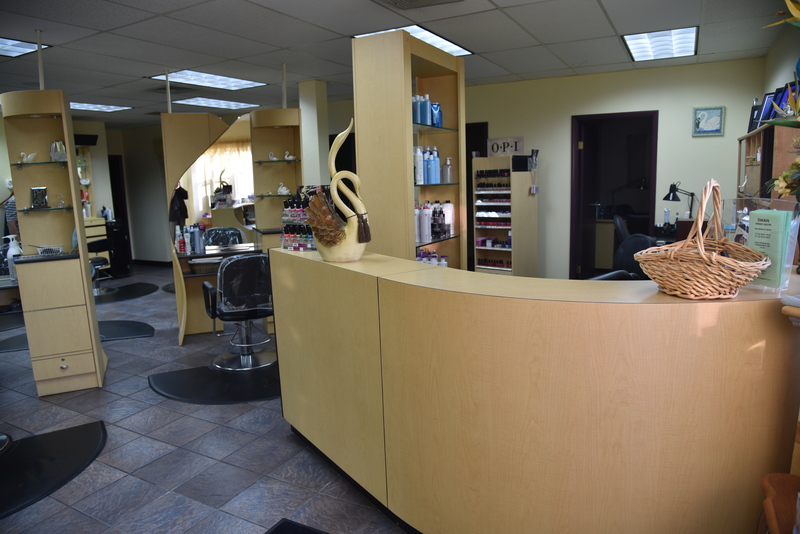 Gabe and Fadia Zinaty created Swan Unisex Salon over 13 years ago. 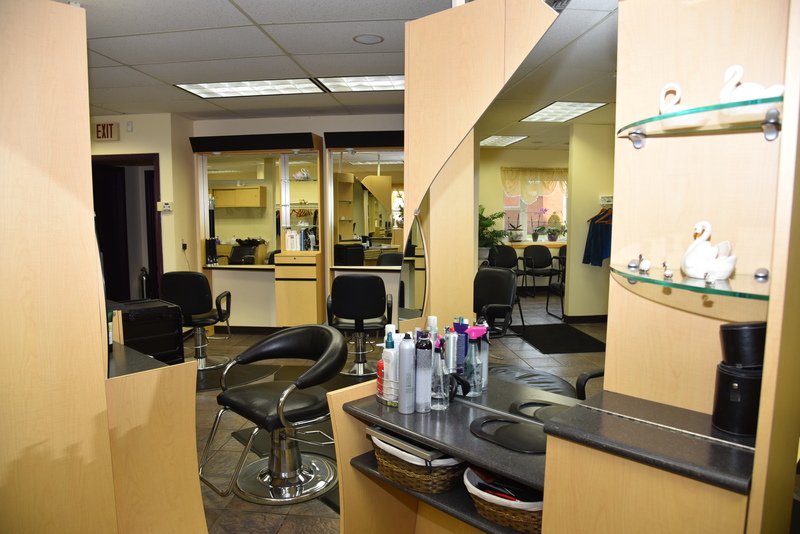 Fadia oversees the daily business operations of the Salon. She loves working with people and her goal is to see that all clients are happy with their services. Gabe has been designing hair for 25 years and is very talented in haircutting and styling. 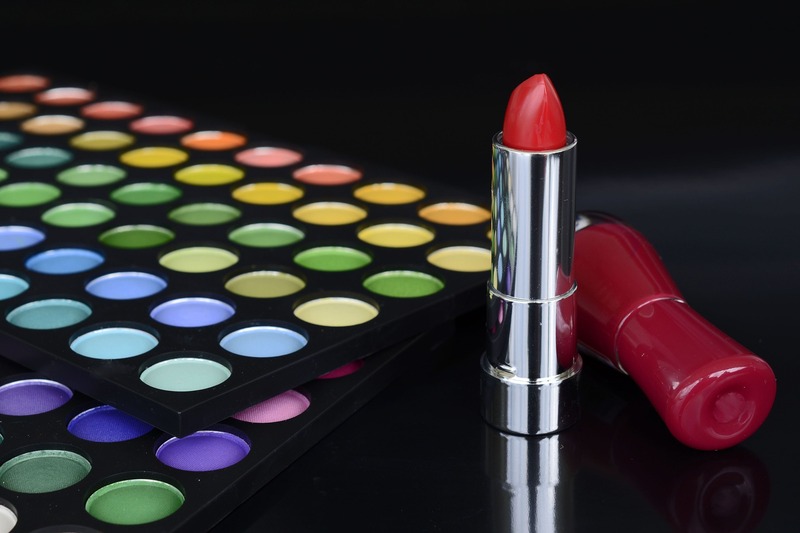 He specializes in coloring, highlighting and perms for all hair types. He loves accommodating his clients and is willing to help them learn how to maintain their hair at home. Patty has been in the industry for more than 30 years. She has done training with the Paul Mitchell System team. Patty has trained in haircutting, color, highlighting and updos. Continuing education is very important to her in order to keep current with the latest trends. 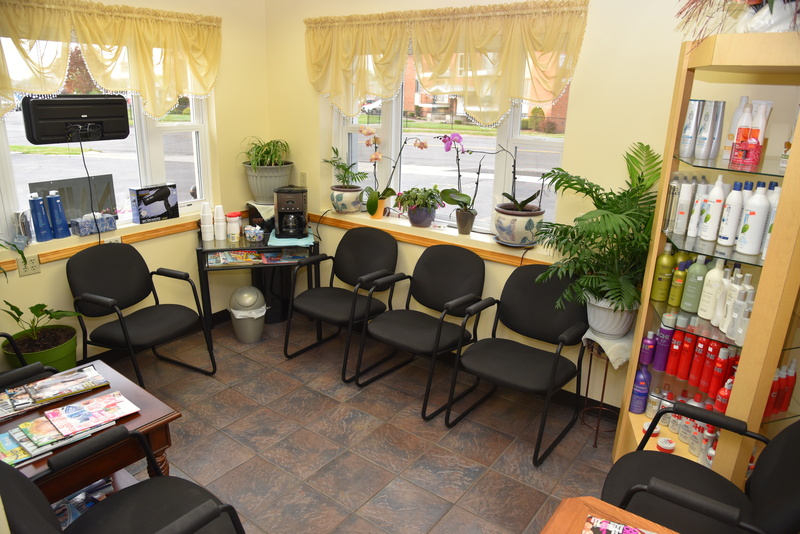 Patty offers haircuts, styles, color, highlights, updos, manicures, pedicures and facial waxing. Jeni has been working at this location for over 15 years. She has been a certified Simply Sugar Technician since 2009 and is skilled in this technique’s hair removal system. 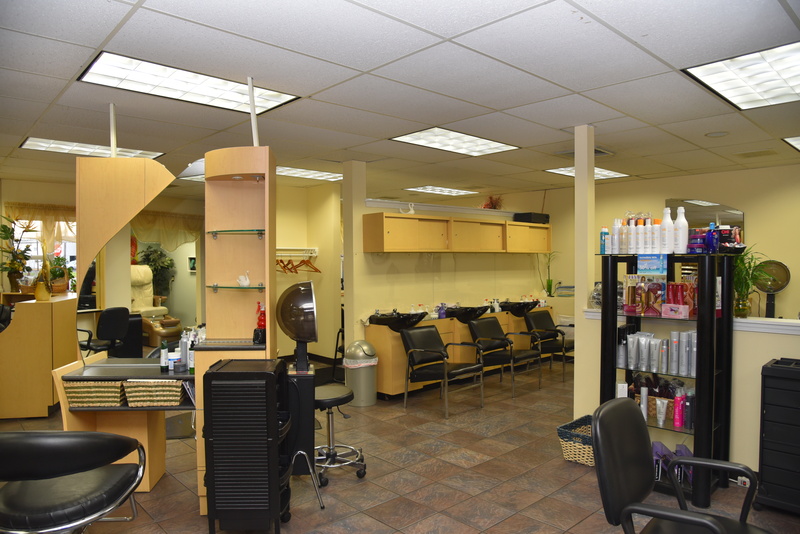 She performs all hair services and natural nail manicures and soothing pedicures. Jeni is particularly talented in creating stunning updo designs and braids. Her talent and caring nature compliment her dedication to her clients. I have been a hairstylist at the BonTon for about 30 years. I started at the Swan Salon in May 2018, and this has changed my life and also the lives of the clients I brought with me. 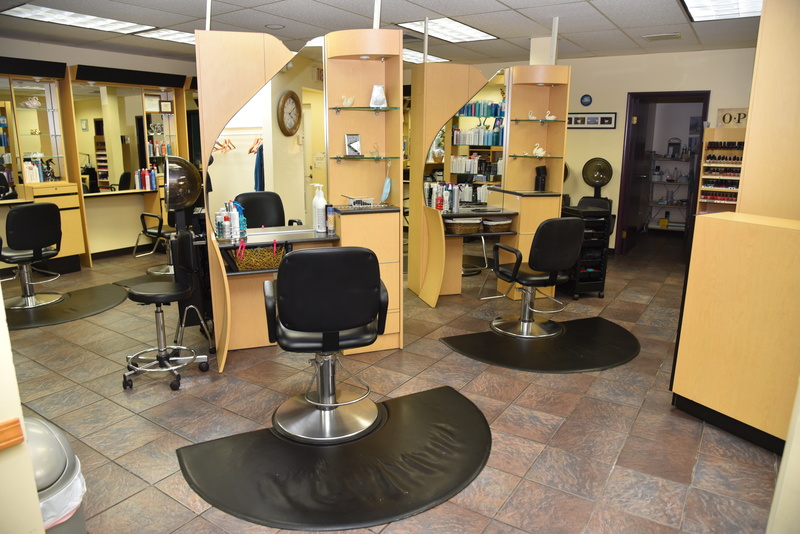 We offer more services here which allows me to spend more quality time with my clients such as pedicure, manicure, coloring, cutting, styling, updos and perms. My job here is very satisfying and i look forward to work many more years at the Swan Salon. At Green Pastures Still Waters Massage Therapy & Spa, our commitment to you is to create a truly holistic and unique experience, in a caring and professional environment. Indulge yourself in one of our many relaxing and therapeutic body treatments. Your massage at Swan Unisex Salon takes place in a peaceful, at the beach experience complete with palms trees, waterfalls, teeki lights, heated table, and relaxing music. Massage therapy involves manipulations of the soft tissue structures to prevent and alleviate pain, discomfort, muscles spasms, decrease stress and promotes health and wellness. Laura Zimberg, Licensed Massage Therapist, is owner and operator of Green Pastures Still Waters, Massage Therapy and Spa in Buffalo, NY, since 2005, she truly loves working with people and seeing their face after each massage. Laura has been the Massage Therapist to many of the Buffalo Bills players and coaches, since 2010. Last year, 2015 was hired by the Buffalo Bills to be at training camp and at the stadium throughout the season. October 2012, she was a guest of the Buffalo Bills on their west coast trip, and spent a full week with them in Phoenix, Az. What a great working vacation! Let us help you customize a memorable experience for someone special. Our gift certificate boxes are customizable for any occasion. For an additional fee, we can create a beautiful massage gift basket. Hours & Pricing- By Appointment Only, Monday-Saturday. Request your next session at Mindbody:GreenPasturesStillWaters or call or text 716.435.0020. I joined the styling team at Swan Salon in May of 2018. I was previously with the Bon Ton Salons. I have 35 years experience and I love what I do. It is important to me that my clients leave feeling and looking good. I have had training in L’Oreal, Wella, and Paul Mitchell coloring lines. I love cutting, coloring and highlighting. Other services I offer include perming, up styling, braiding, facial waxing, manicures and pedicures. Lilli Z. has been in the hair industry for 29 years. She specializes in color, perms, hair cutting, waxing, weekly blow outs and roller sets. She has been trained by Paul Mitchell and Wella. * Gift cards/certificates are not interchangeable. 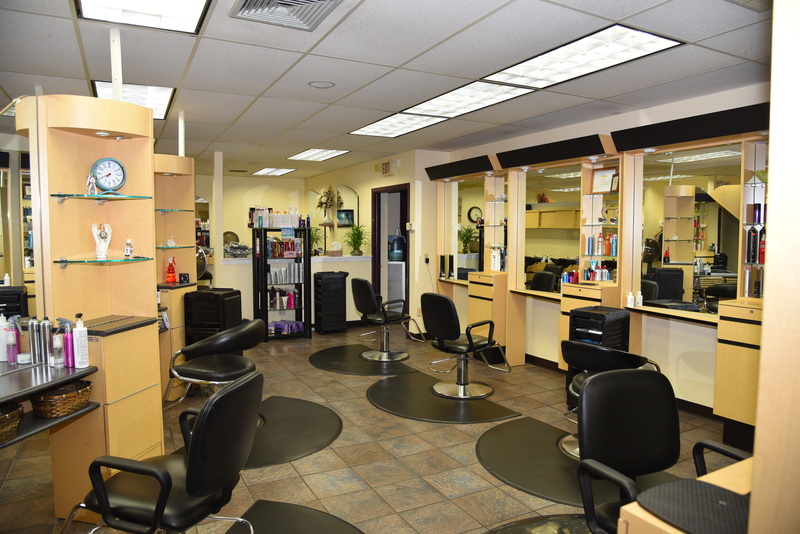 A full service salon performed by licensed professionals. *We accept cash, checks, MC/Visa/Discover - -no American Express.